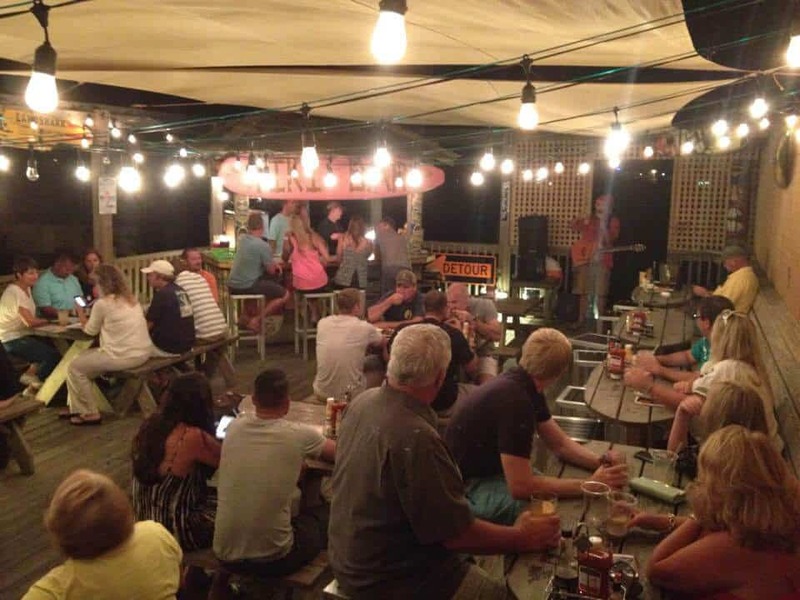 Mulligan’s Raw Bar & Grille – Nags Head, NC: Open 365 days a year, Mulligans Raw Bar is proud to have served Outer Banks locals and visitors alike for over 20 years! Our experience and location create the perfect setting for authentic coastal dining. Situated between the timeless oceanfront homes on historic cottage row and Jockey’s Ridge State Park, enjoy unbeatable views with your meal! 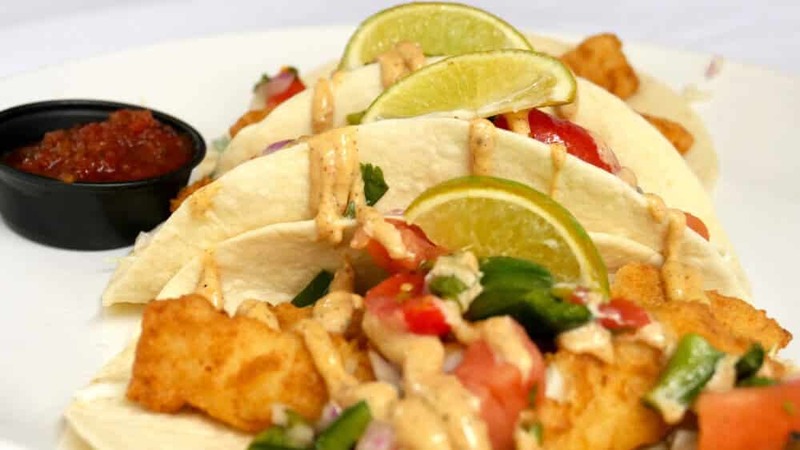 At Mulligans Raw Bar you will experience Southern Coastal perfection where locals voted us Best of the Beach in 2015 as their favorite Oyster Bar, Gourmet Burger, and Outdoor Deck Dining! 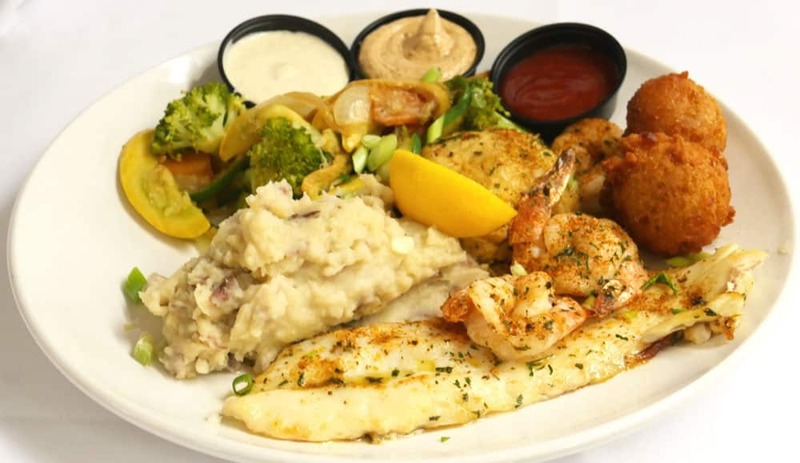 Surrounded by historic ocean views in Nags Head, your family will enjoy an eclectic menu that evolves seasonally with local seafood and other fresh ingredients, all served by a staff eager to continue our iconic Outer Banks experience. Sip on our famous crush drinks, custom martinis, and ice cold craft beers in three fully stocked bars including our award-winning covered Tiki Deck that offers hot music, karaoke, and other fun events throughout the year. Plus we have an amazing catering team ready to make your group gathering, business lunch, or wedding day a big hit. 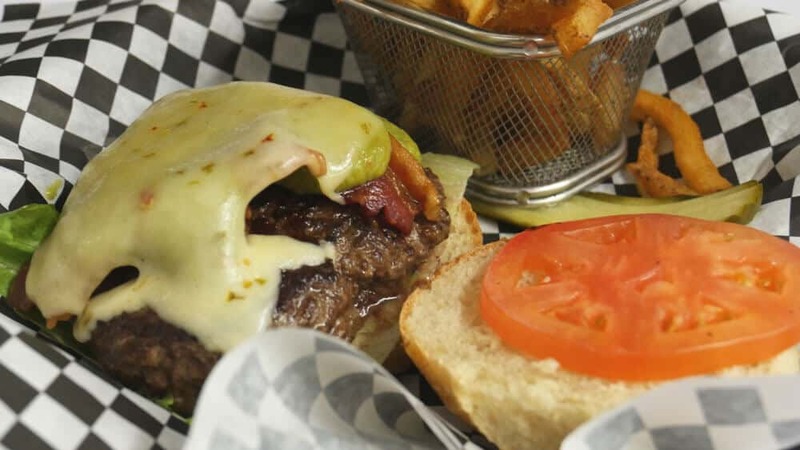 If you prefer to be seated indoors, Mulligans Bar offers an upstairs dining area for large parties with its own bar along with comfortable and family-friendly seating areas downstairs. The downstairs bar is a local hangout spot with a big screen TV for catching the game. We create a space for everyone, with a doggy dining area outside for you and your furry friends. Our philosophy has also always been to support local and regional fisherman and growers, and we source much of our seafood and produce locally. Our green-tail Shrimp and oysters come directly from the Pamlico Sound, and our produce is grown on nearby Currituck County farms. Additionally, we take environmental concerns seriously and are committed to doing our part to help. We recycle our vegetable frying oil, our cardboard delivery boxes, our oyster shells, and our glass bottles. We also use recycled paper products for our carry-out containers and napkins and use bio-degradable carry-out bags. 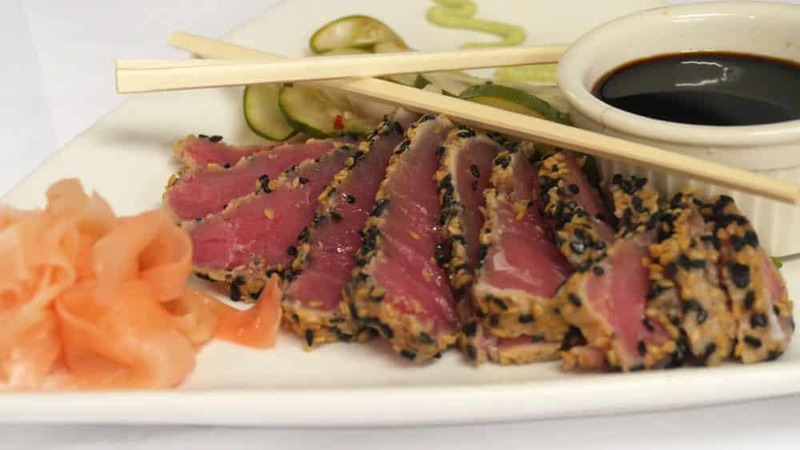 Mulligans Raw Bar offers event and wedding catering.